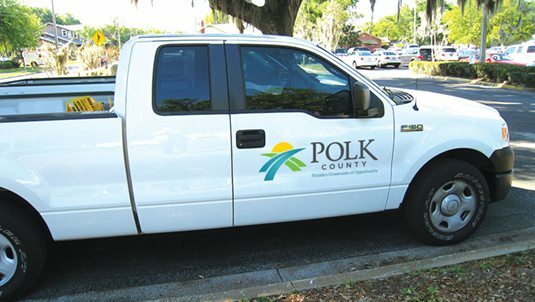 Home to the state’s first Polytechnic university and a major player in Florida’s High-Tech Corridor, Polk County has come a long way since its citrus and cattle days. 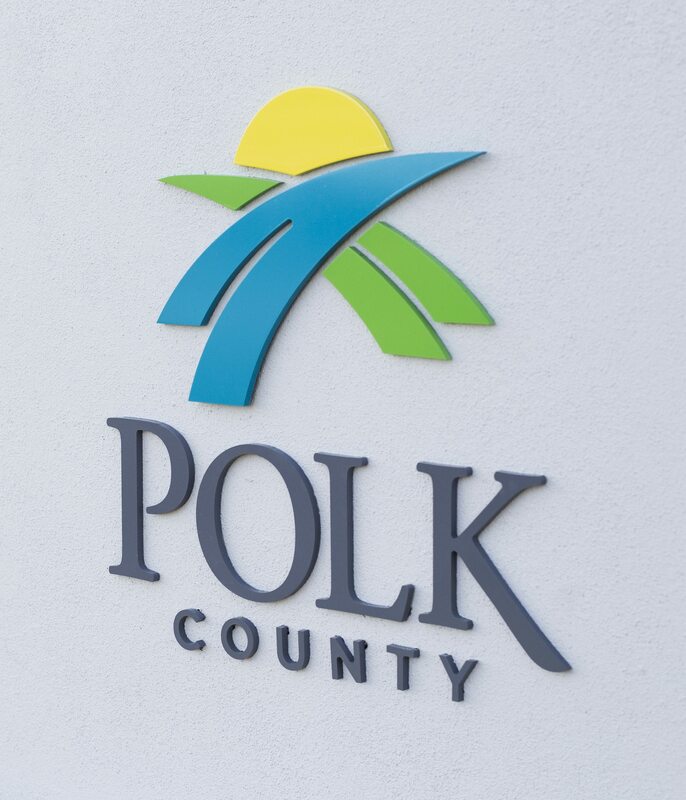 But you’d never know from the county’s longtime logo: the Official Seal of Polk, which features quaint-but-dated icons of the area’s past. It was high time for a reboot — starting with an original logo and tagline highlighting the opportunity and growth potential of present-day Polk. 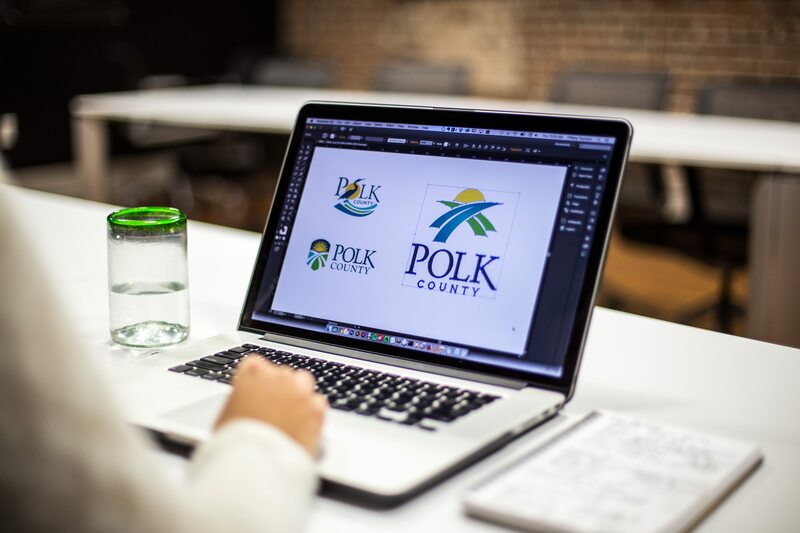 Position Polk County as an up-and-coming business hub with a new identity that speaks to the future instead of the past. Lay the foundation with a solid brand platform and build from there. 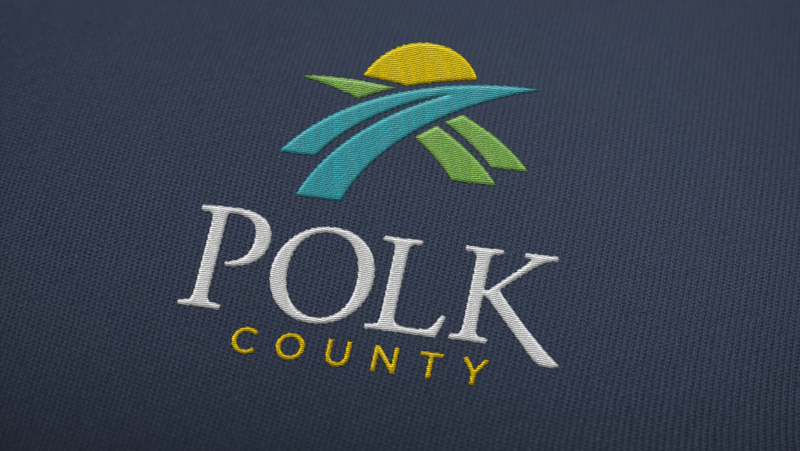 After a series of discovery sessions with the Board of County Commissioners, we set out to find Polk’s authentic kernel of truth, pop it into a logo, and drench it with design butter and brand salt. You know, make it tasty. Centrally located, surrounded by 10 other counties, sandwiched between two major metro areas...you get the picture. Icons of oranges and largemouth bass might attract tourists. But tech companies? Probably not. It was time to let today’s Polk speak for itself. Embroidering a mini phosphate dragline is a fool’s errand. The new mark is clear, strong and easy to reproduce and recognize in any format.